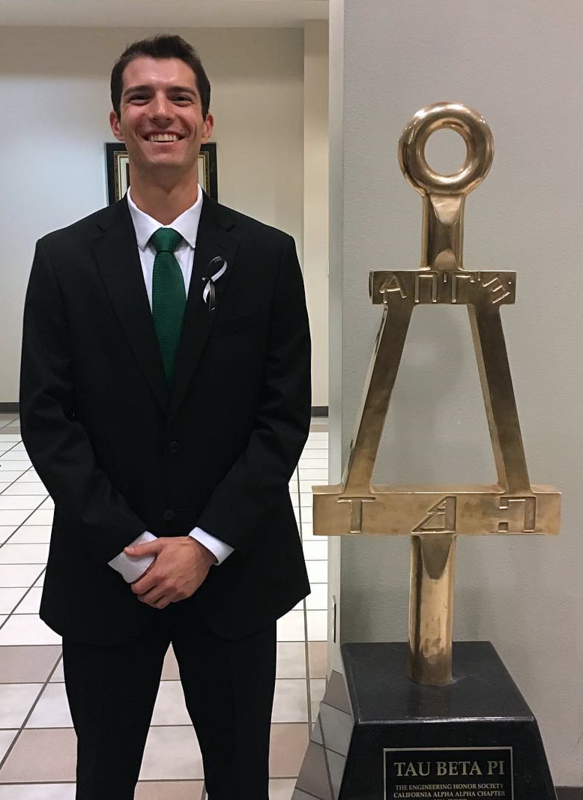 Ryan Heinz, CA AA 2020, joined Tau Beta Pi on December 15, at California State University, Chico. After the initiation ceremony, he posted images with the Bent monument on campus to his Instagram account (see below). In July of this year, Adrienne R. Minerick, Ph.D. (MI B ’98), became dean of Michigan Technological University’s School of Technology. Previously, Dr. Minerick was an associate dean in the College of Engineering and a professor of chemical engineering. According to the news article, her primary area of research is electrokinetics with a focus on medical microdevices, blood cell dynamics and point-of-care diagnostics. Global Engineering firm Mott MacDonald has announced that John R. Headland, P.E. (DC G ’80), has joined as a vice president and principal project leader for the Coastal Practice. Headland’s 35-year career includes time as a port, ocean, coastal and hydraulic engineer. He received his bachelor’s degree in civil engineering from George Washington University. Read the announcement for more details on Headland who is also the international vice president of the Permanent International Association of Navigation Congresses (PIANC).